May 25, 2016 in "The Walt Disney Company"
The Themed Entertainment Association (TEA) and AECOM has today published the 2015 Theme Index: Global Attractions Attendance Report. This industry report provides a guide to theme park attendance worldwide, giving estimates of attendance change year on year. Disney and most other large theme parks do not provide any official attendance figures, so this report represents the only published estimate of attendance. View the 2015 TEA/AECOM Theme Park Attendance report. The Magic Kingdom continues as the world's most visited theme park, with just over 20.4 million guests in 2015, a rise of 6% from 2014 - which is up from the 3% rise the year before. Epcot saw a rise of 3% to just under 11.8 million guests - which is an improvement on its 2% increase in the previous year. 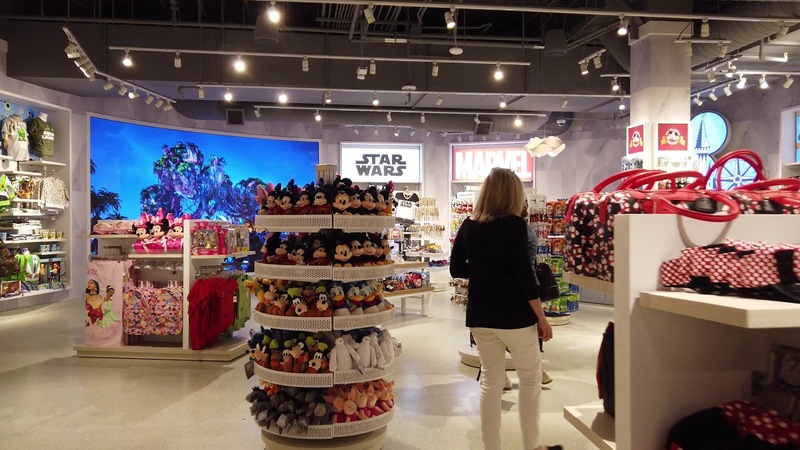 Disney's Hollywood Studios was up 5% to 10.8 million guests - up from the 2% increase the last year, as was Disney's Animal Kingdom, which saw a boost of 5% up to 10.8 million guests. Over at the water parks, both Typhoon Lagoon and Blizzard Beach saw 5% rises in attendance, with Typhoon Lagoon receiving nearly 2.3 million visits, and Blizzard Beach just over 2.1 million. Here is a summary of percentage change from last year at the main parks throughout the world.